I had no idea where I wanted to go to school after Grade 12. When university fairs visited my high school, none of them really appealed to me. It just seemed like the same thing, over and over—impossibly huge classes, gathered in vacuous lecture halls, being taught information by professors who don’t even know your name. And I think there’s a lot of students out there who feel like I did. They’re seeking post-secondary education that fits them, but they don’t know where to look. So, nearly a decade after I applied to post-secondary, I found myself on a mission to find Canada’s “best-kept secret” university. And I think I did, but here are a few secrets before I give the big reveal. At a typical university, professors are mostly hired to perform research, and not to teach. But not at this school. I found out that at this university, professors are promoted based their actual teaching performance. “Small class sizes” in a university context usually means 70-100 students, which doesn’t sound so small, does it? But at this school, the average class size is 26 students, ranking it #1 for Small Class Sizes in Canada according to UniversityHub’s 2016 University Rankings. Every time I meet a student or alumni from this university, I hear the same thing. That it’s one of the very few schools that encourages you to try, do, create, see, and fail — both in and out of the classroom. We checked UniversityHub, and this university is ranked #1 for fun and uniqueness, #3 for friendliness and inclusivity, and #5 for number of extra-curricular opportunities in Canada. You have to really like a place you’re going to spend four years of your life in. The great part about this school is it feels like you’re studying abroad for four years. It’s English-speaking, but more students leave bilingual than almost any university in Canada. Be Bold. Be Purple. BU. 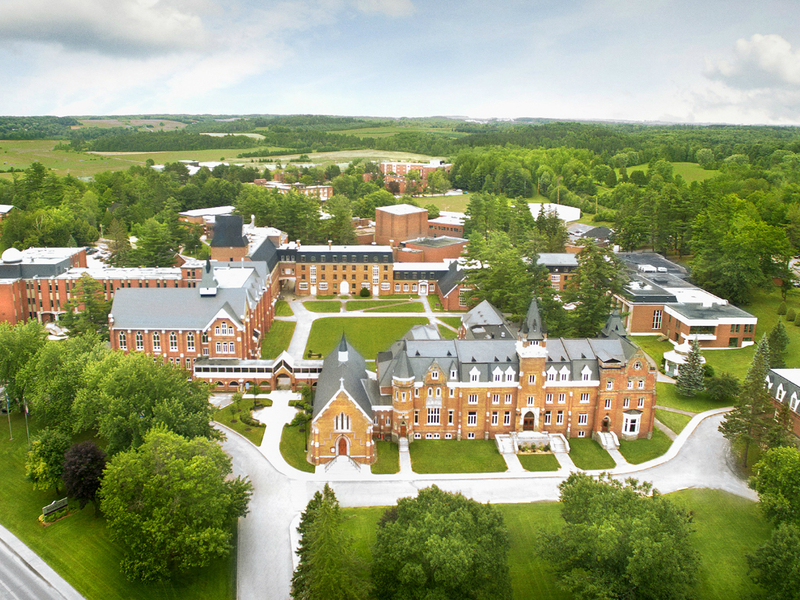 Located in beautiful Sherbrooke, Quebec (about an hour and a half outside Montreal), SLN is naming Bishop’s University Canada’s best-kept secret university. 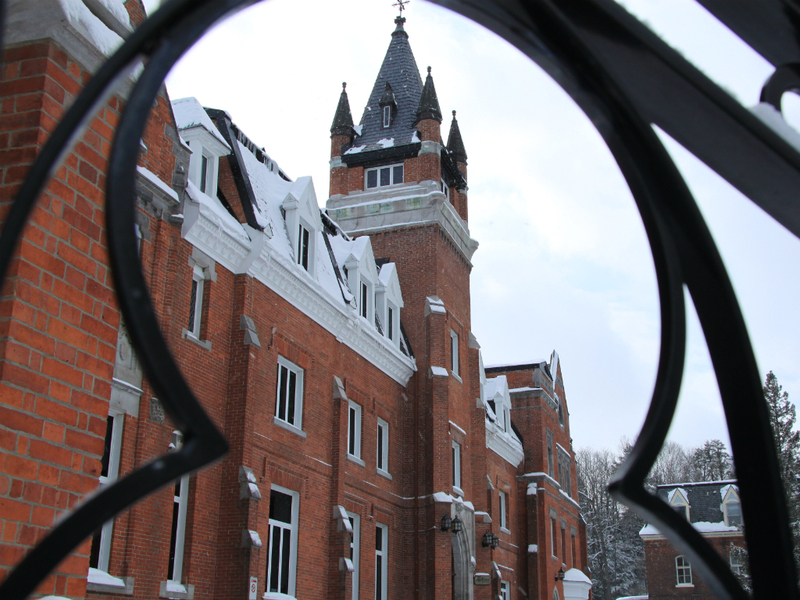 It’s because Bishop’s University is a one-of-a-kind institution in Canada.Their academic resources are devoted to three faculties and schools: the Faculty of Arts and Science, the Williams School of Business, and the School of Education. But what we consistently heard from BU students is that the school is dedicated to creating an environment that breeds success beyond the classroom. 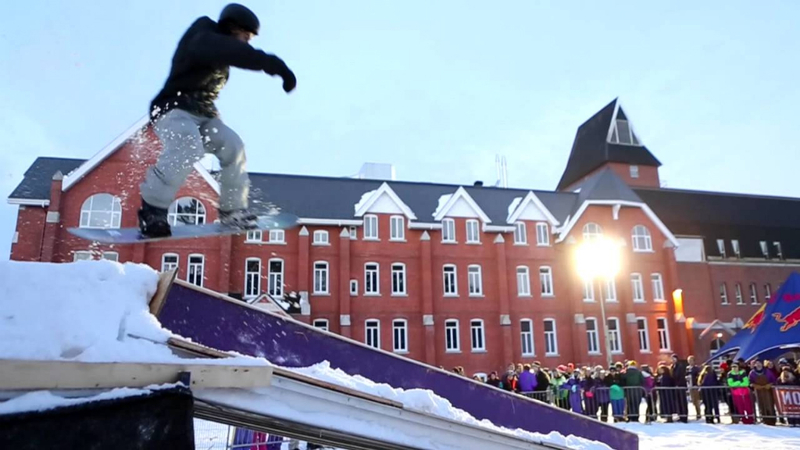 Eric Saucke-Lacelle is a local student from Sherbrooke and studied at Concordia University before coming to Bishop’s. He is a music major and through Bishop’s Build a Better Purple fund, helped create a recording studio on campus for students to use. Noah Jepson is from Longmont, Colorado. He just joined Bishop’s this September to amp up his high-school French immersion experience to bilingual level. He is enrolled in the Bachelor of Business Administration program. Chelsea McLellan is the current student government President. 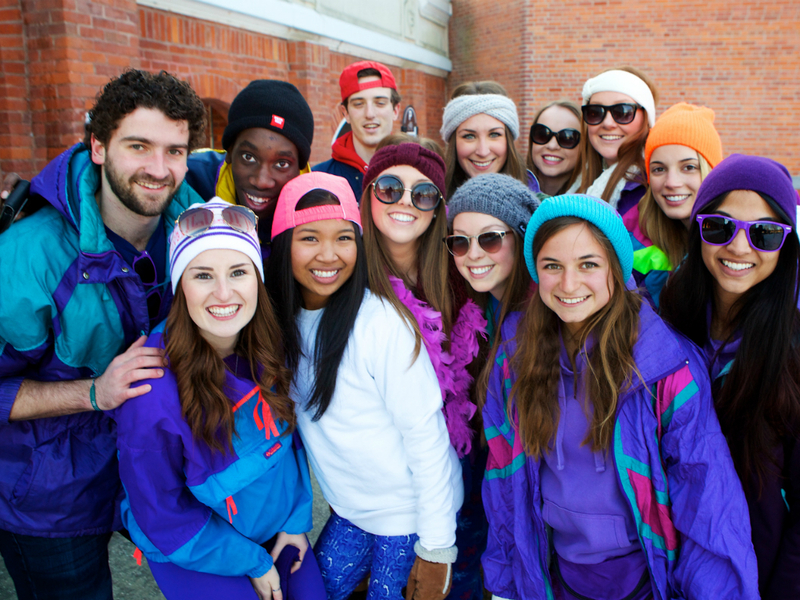 Chelsea has been involved in student government since arriving at Bishop’s. She is completing her Honours Sociology degree with a minor in English and Entrepreneurship. 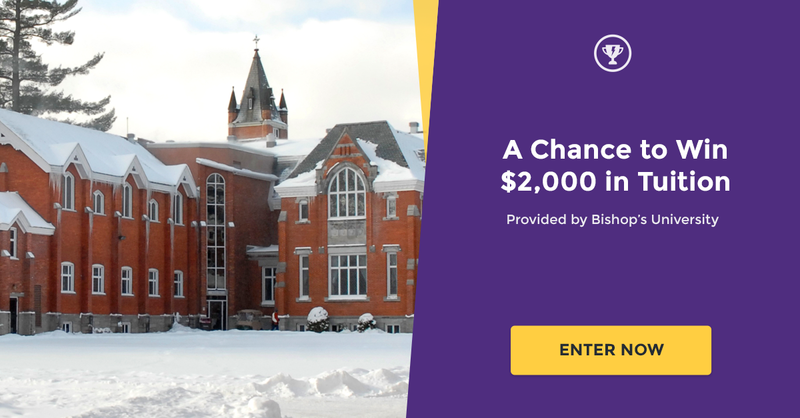 Bishop’s wants to give away $2,000 in free tuition to one lucky student! Just click the button below to head over to our flash contest, complete a quick challenge and you’ll be entered to win*! Update: the contest is now closed. Check the blog for more current chances to win!